Very Good. 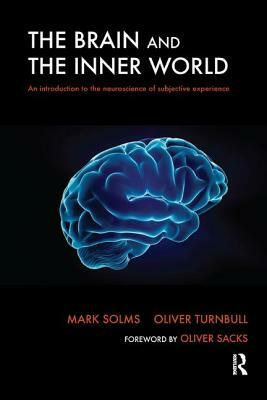 The Brain and the Inner World: An Introduction to the Neuroscience of Subjective Experience by Solms, Mark, 2002-01-01. 360 p. Intended for college/higher education audience. NEW. 9781855759824 This listing is a new book, a title currently in-print which we order directly and immediately from the publisher. For all enquiries, please contact Herb Tandree Philosophy Books directly-customer service is our primary goal. New. 2002. 1st Edition. Paperback......We ship daily from our warehouse.